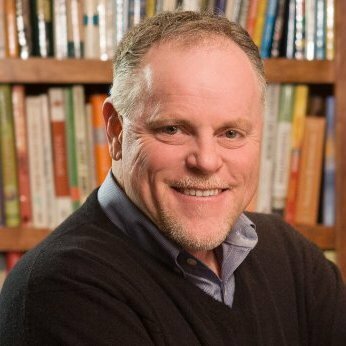 Steve Van Valin is the CEO of Culturology, a company whose mission is to shape a culture that is engaged to innovate. 1. What do the best in class organizations do to promote innovation? 2. What is the hardest thing to overcome? 3. What is the most important thing a leader can do to become a catalyst of innovation?